A few weeks ago, I was asked to come up with some games and activities for a Halloween party. In addition to the obvious choice of Zombie Dice, I decided to try a game I had never run before: Werewolf. I had always wanted to try running a session, and the conditions were ideal: eight people, all very familiar with each other, with several who were sure to really ham up their roles. We ended up playing five games, and everyone had a great time. For those who don’t know, Werewolf is a game of social interaction and hidden information. We played a very basic version, where there were two werewolves and five villagers, one of which was a seer. Every night, the two werewolves secretly chose a villager to kill. Every day, the entire group voted on who to lynch for the crime. Only once a player died would their true role be revealed. The interactions between players become a twisted web of lies and contradictions, accusations both founded and baseless, and blatant attempts at misdirection. It is a chaotic mess, but a very fun mess. Hidden information is a major part of Werewolf. When the game begins, only the werewolves know who each other are. The villagers have no idea who anyone else is, only that they, themselves, are not a werewolf. The only exception was the village seer, who could learn whether one person was a villager or werewolf each night cycle. Of course, a seer who openly declares such knowledge will be eaten by werewolves in short order. Seers usually keep a low profile, in order to make sure the werewolves don’t know who they are. Beyond these few bits, nothing can be determined with any degree of certainty. All the decisions are made based on interactions with other players, two of whom are actively spreading confusion and discord. It’s fascinating! 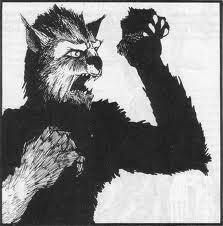 As we drove home from the party, I immediately started brainstorming ways to use Werewolf-like situations in D&D. In the typical adventuring party, everyone has developed a close relationship over time. They have fought together, defeated hundreds of foes as a team. There is a sense of trust and camaraderie that builds up over time. Wouldn’t it be interesting to turn the trust on its ear, and inject an element of deceit and hidden information into the game? How could this work? The first thing to come to mind was replacing a player or two with a doppleganger. Perhaps a session or two ahead of the “big reveal”, privately tell a player that his character is kidnapped and replaced with a doppleganger. Later on, a clue is given that one of the players is not who they say they are. At this point, stand back and watch the fireworks fly as the doppleganger makes accusations and throws suspicions elsewhere. This situation could make for some interesting roleplaying, but I think it could go quite a bit deeper. 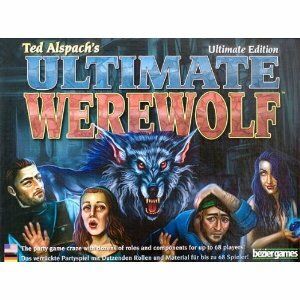 Could the flavor and theme of a single game of Werewolf be reskinned for a D&D campaign entirely? Perhaps a complex trap could replicate the experience. 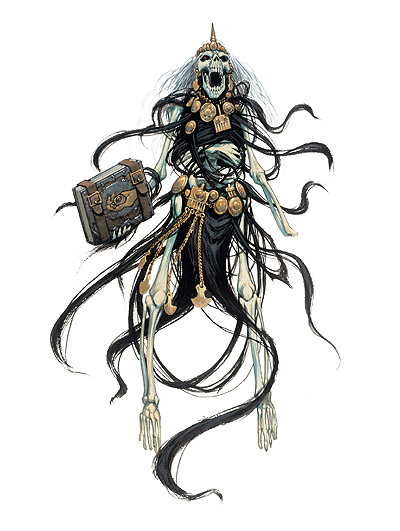 Suppose the party is infiltrating the lair of a cult dedicated to Vecna, the lord of secrets. At some point, the group triggers a trap, and they are knocked unconscious. Upon waking, they find themselves in a bleak room, magically restrained where they can see each other, but cannot move from the neck down. A disembodied voice fills the chamber, and explains the situation. One of them has been secretly replaced by a magical clone, retaining all the original’s memories and abilities. The original character is being held in another location, safe for the moment. The clone is an instrument of Vecna, created to show the power of secrets, and is aware of the fact that it is a clone. A black candle burns slowly on a candlestick in the middle of the room. When the candle burns itself out, each character must speak the name of another member of the party. If a majority is reached, the named character’s nature is revealed. If a non-clone is chosen, that character is magically transported to the same location as the cloned character. Another candle is lit, and the game begins again. On the other hand, if the clone is unmasked, it disintegrates into dust. The players are then freed from their bonds, and given one hour to fight their way to their captured friends. If the “game” continues until two characters remain, and one of them is the clone, the clone transforms into a hideous beast and attacks the remaining character. 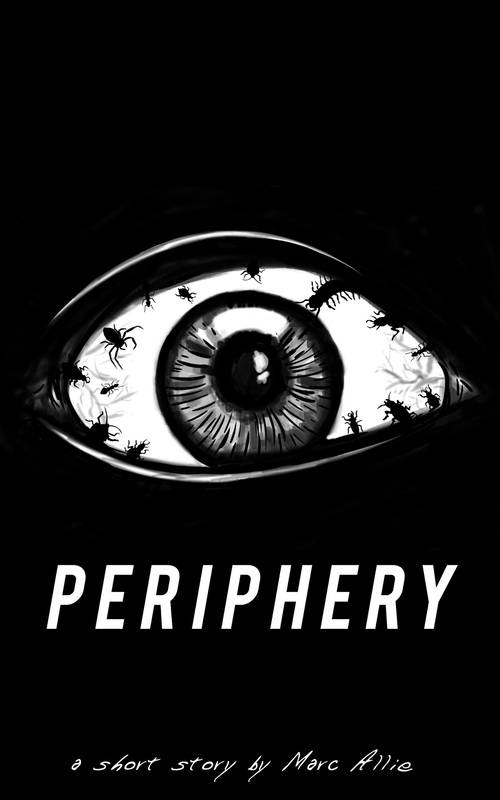 The other trapped characters then “wake up” and are put into a similarly deadly situation. Perhaps they must escape from a hazardous room in time to assist their friend or something like that. I see this whole thing playing out like a skill challenge, in that there is a good result for success (one hour to reach their captured friend) and a bad result for failure (a very tough fight and a deadly trap to escape). Either way, the end result is interesting and entertaining. This might not be an optimal setup, and I’ll likely tweak it quite a bit, but I think it’s a good start. The hidden information and deceitful interactions in a game of Werewolf are great fun. Watching the werewolves lie and plot and the villagers trying to make sense of it all made for a great party game. Taking these same elements and integrating them into a standard D&D campaign should make for a memorable experience.